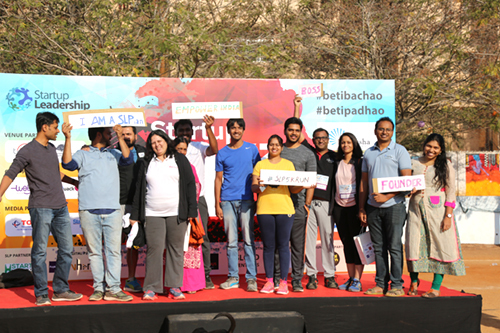 HYDERABAD: The Startup Leadership Program (SLP), a global network for outstanding founders, leaders, and innovators in the Startup space, in association with Pratyusha Support (conceptualised by Actress Samantha) and NGO Sankalp, organised a SLP 5k RUN 2018 with the theme – Educate a girl child, on Sunday from IIIT Hyderabad, Gachibowli. 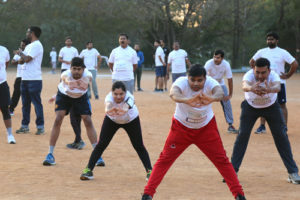 The run was flagged off by renowned gynaecologist Dr Manjula Anagani, Common Wealth Athlete Anshul Kothari and Paracyclist Dharmana Shanamukha Rao. 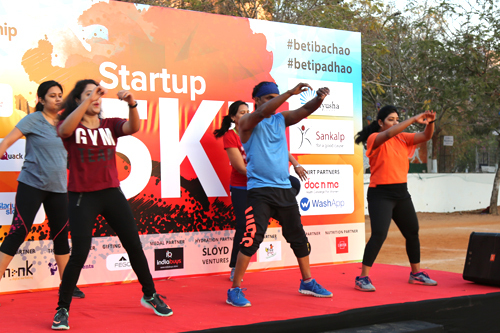 Startup leadership Run India, is an annual startup marathon held in Hyderabad and 5 other cities of India. It is the largest startup marathon in India as well as the largest mass participation startup event in the country. SLP is a global training program and lifelong global network for outstanding founders, leaders, and innovators who want to become startup CEOs. The programme began in Boston in 2006 with seven Fellows (participants). It has grown to 28 cities in 13 countries. Every year 15-25 Fellows join the programme in every city. This year 500 Fellows will go through the program as a single class. SLP Fellows (participants) have founded more than 1,500 successful startups including ixigo, Innoz, Momelan, Runkeeper, SideTour, Shareaholic, Ubersense, Savored, Voicetap etc which have collectively raised more than $550M in funding. Many have been acquired. 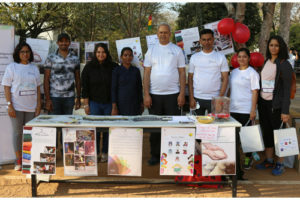 Started by the staff of Sathguru Management Consultants, Sankalp works to promote girl child education and child protection. Under their education program, girl children who are on verge of dropping schools are identified and offered a scholarship to continue education until class 10. Later, the child is ensured to be enrolled in higher secondary education. 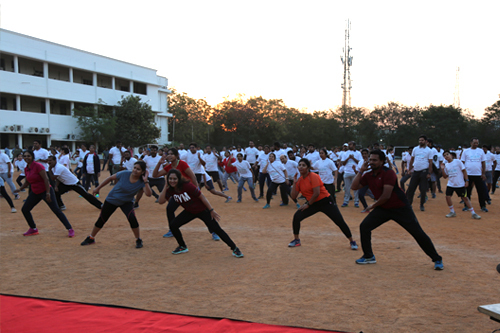 Today they are supporting 200 children from 6 schools situated in low income neighbourhoods in Hyderabad. Also present on the occasion on behalf of SLP were Madhav Reddy Kolli, co-founder Feel Good Innovations Pvt Ltd.; Sindhu Kolli, co-founder, Community Fit; Vinil Chandra Ranga, co founder, Wash App and Samidha, co founder, docnme. The objective of the run was to raise funds for education of girls.